Author: Alsanea, Rajaa Set In . . . 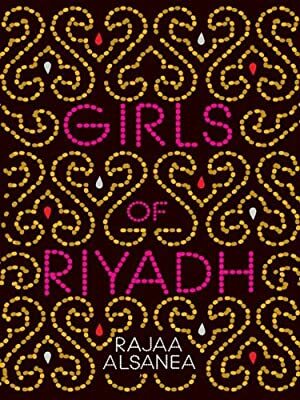 Description: When Rajaa Alsanea boldly chose to open up the hidden world of Saudi women—their private lives and their conflicts with the traditions of their culture—she caused a sensation across the Arab world. Now in English, Alsanea’s tale of the personal struggles of four young upper-class women offers Westerners an unprecedented glimpse into a society often veiled from view. Living in restrictive Riyadh but traveling all over the globe, these modern Saudi women literally and figuratively shed traditional garb as they search for love, fulfillment, and their place somewhere in between Western society and their Islamic home.